The innovative concept of the Under is confidently reaching the masses and is steadily transforming every area of life, including the troubled real estate sector. Lack of transparency combined with the data redundancy in the rental agreements’ procedures calls for quick changes. 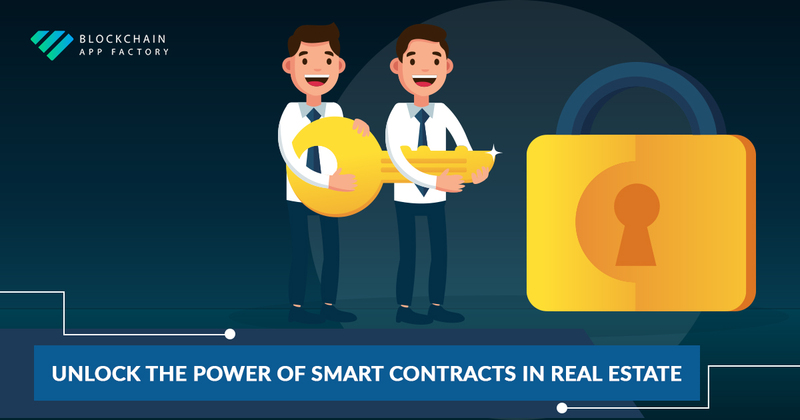 Bearing in mind that companies are dealing with contracts on a daily basis, the appearance of the “Smart Contract” concept was indeed a long-awaited breakthrough. Signing a rent agreement: The time-consuming process of approving and verifying the rent agreement is cut down into two simple online steps. Bank and real estate fees avoided due to the two-party system. Setting up a security deposit: In accordance with the deposit clauses stated in the contract, damage charges can be accessed the end of the lease. Major solutions offered by the smart contracts are too appealing not to be implemented as soon as possible.